Elimination Chamber 2017 – Who is going to Wrestlemania? Elimination Chamber 2017 is done and we have our main event for Wrestlemania 33 which could turn out to be a nasty brawl or just another flat match. Read the report and give us your feedback on our twitter feed @ireekofgeekUK. The Royal Rumble 2017 is done and the speculation about what’s going to happen at Wrestlemania is rife across the internet. 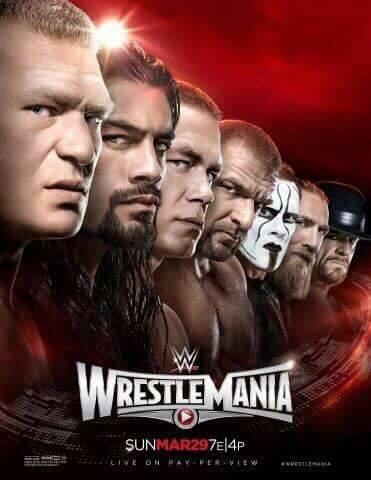 Here is a run down of the event, winners, losers and the winner of the rumble who will headline Wrestlemania. The WWE Royal Rumble is coming up on 29 January from the San Antonio Alamodome, with matches all announced here are my picks for the rumble and championship matches.